Baeblemusic (Baeble say “bay-ble”), the leading destination for live concert videos on the web, is pleased to announce that they have extended their reach into the Living Room with integrated channels on both the Roku and Boxee platforms. Baeble is about demand; all of our shows, whenever you want them. That's why we've focused on next generation entertainment providers Boxee and Roku to bring the company’s library from the web to your home entertainment center in one easy step. Baeblemusic (Baeble say “bay-ble”), the leading destination for live concert videos on the web, is pleased to announce that they have extended their reach into the Living Room with integrated channels on both the Roku and Boxee platforms. The new channels feature selections of Concert and Guest Apartment videos from Baeblemusic’s extensive exclusive library of original programming. With the addition of these channels, Baeble is quickly becoming the leading destination for live music content on "Over The Top" set top video boxes. For more information on set top providers go to http://www.boxee.tv/ and http://www.roku.com/. Baeble’s Roku channel was developed by FloatLeft Interactive - http://www.floatleftinteractive.com/. This is the next logical step in providing our programming to music fans where they want to view it. The goal is to be ubiquitous across next generation television platforms. As many of the larger internet media companies have recognized, the future of the web and traditional TV seem to intersect. Apple and more recently Google have both made steps to take apps, browsing, and on demand content from the web to the television. 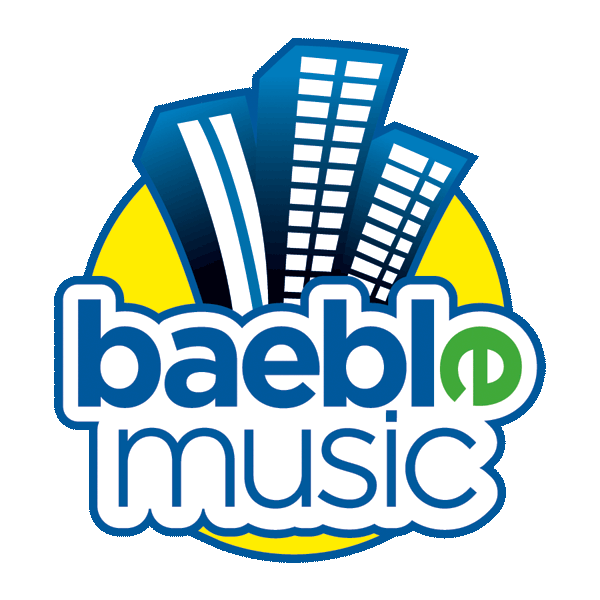 Baeblemusic is the leading online destination for live shows, videos, and commentary from the indie music scene. Founded in 2006, Baeble has an ever-growing library of exclusive full-length concerts, intimate in-house sessions, and video interviews from today's buzziest artists. Baeble provides its ever-growing, loyal fanbase with free, on-line streams of its expansive library, as well as the ability to purchase full shows directly from the site, along with its retail partners Amazon and iTunes. In addition to its core video programming, Baeble provides context and commentary through its dynamic blog coverage. The daily editorial beat includes news, tour dates, album reviews, free mp3s, full length features, and a weekly mixtape of the staff’s favorite tracks. Baeblemusic: Live Concerts. Right Now.